Formed in the '60s, the group had been together for almost 10 years and Procol Harum had just released their ninth album - simply titled Procol's Ninth (1975). But for this 1976 London gig, only I Keep Forgetting was from the new album. 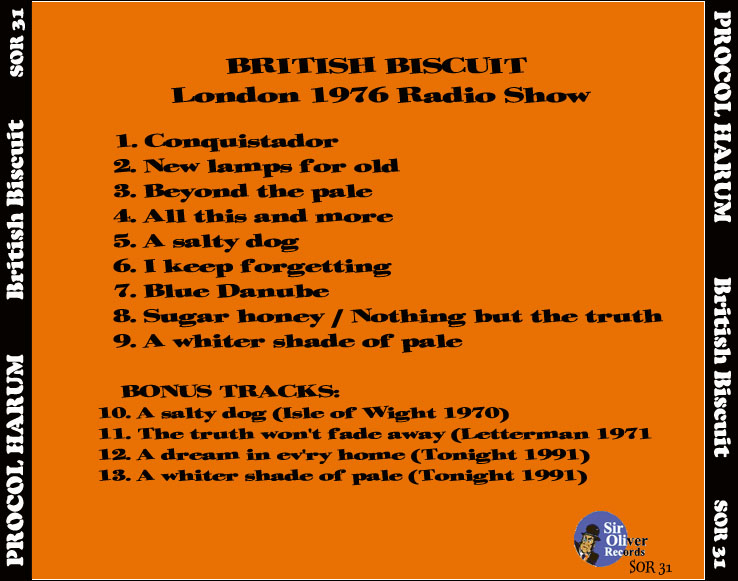 By then guitar wiz Robin Trower had already left the group but Procol Harum did not sound like a spent force and keyboardist Gary Brooker still had a fine set of pipes (check out All This And More and A Salty Dog). There was still a lot of power left in the performance and one can only marvel at the gumption of the group (and possibly the surprise of the fans) when they moved from I Keep Forgetting to the Blue Danube to The Four Tops' I Can't Help Myself (Sugar Pie Honey Bunch) [titled as Sugar Honey in the artwork] and then on to A Whiter Shade Of Pale. 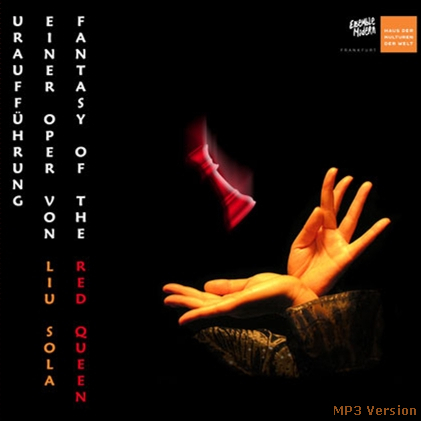 Probably recorded from a radio broadcast, the sound is excellent. The 2004 reissues of Procol Harum's Exotic Birds And Fruit and Procol's Ninth included versions of the Blue Danube, which have been welcomed by the fans. 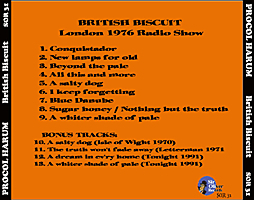 The main concert material on "Procol Harum-British Biscuit" was a King Biscuit Flower Hour. I recall tuning into the program at the halfway point and recording part of it during the 1970s. The bonus track of "A Salty Dog" at The Isle of Wight comes from the CBS/Columbia Various Artists 3 L.P. set "The First Great Rock Festivals of the 70's", which has never been released on CD. 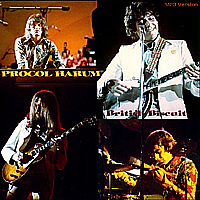 Click on the link to order Procol Harum albums.